Grocery store chain King Soopers was purchased by Kroger — the third-largest supermarket chain in the United States — in 1983. So, does King Soopers share Kroger’s return policy? Yes. Following Kroger’s policy, King Soopers accepts returns with or without a receipt, with no set limit on how long you have to make a return. Below, we have more details on the King Soopers return policy. What Is the King Soopers Return Policy? 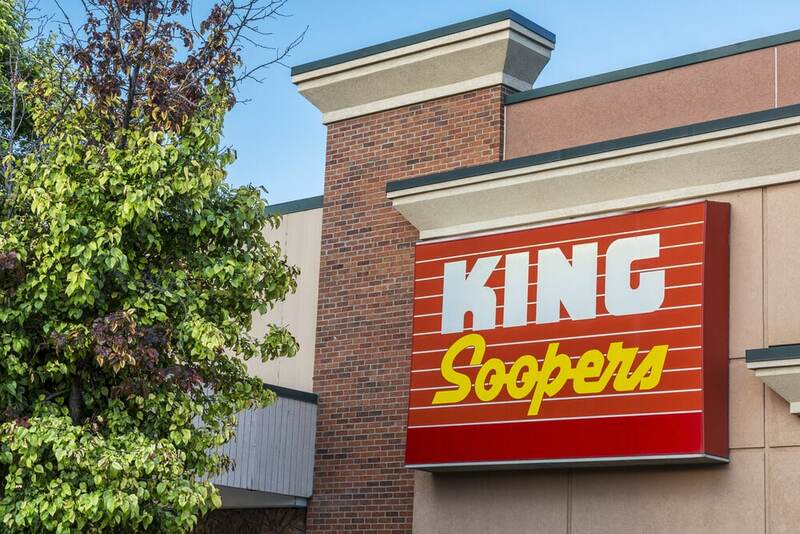 To learn King Soopers‘ return policy, we reached out to the corporate customer service department and multiple King Soopers grocery store locations across Colorado. The grocery store chain — with locations from Wyoming to Colorado — has adopted the return policy of its parent company, Kroger. When we asked a King Soopers customer service representative about returning packaged goods and fresh produce, we were told you can either get a full refund or exchange the item(s). Your original receipt isn’t required to make a return, and there is no set time limit on returns, a corporate representative explained. If you have your receipt, King Soopers will issue a refund to the original form of payment. Without a receipt, you can get a refund in cash up to $20. Returns over $20 will receive a refund as store credit. In some cases, returns are subject to a store manager’s approval, and you may need to show a photo ID if your refund is over $30. King Soopers customers shouldn’t be too concerned about returning goods. Its parent company’s “Kroger quality guarantee” states you can return an item with a receipt, with no set time limit. No receipt? Store employees are willing to help whether or not you have a receipt. 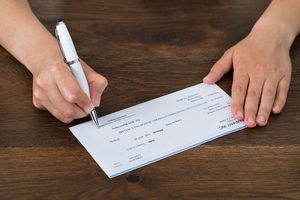 For more on King Soopers’ store policies, see our articles on King Soopers’ money order policy and King Soopers’ check cashing policy.